MPs will return to parliament on Monday to vote again on more Brexit options in a series of non-binding indicative votes. The options include a no-deal exit, preventing a no-deal exit, a customs union, or a second referendum. 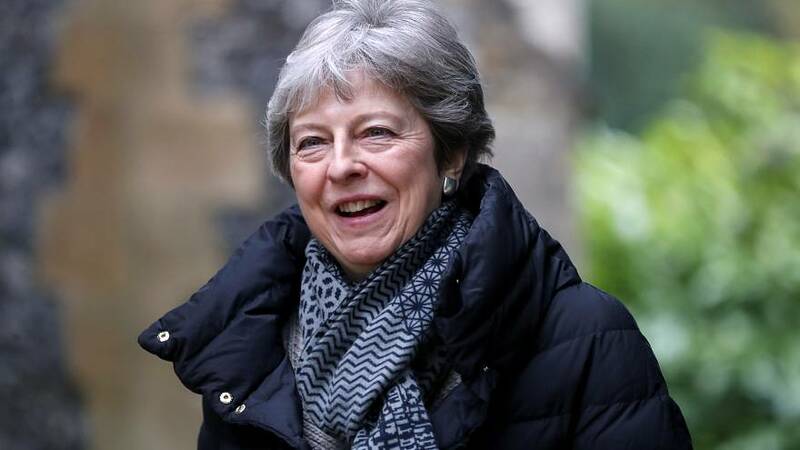 Prime Minister Theresa May could even bring back her deal for a fourth vote on Tuesday after it was rejected for a third time on Friday. The third defeat on May's Brexit deal now leaves the prime minister under pressure from rival parties to crash out of the EU with no-deal, call an election, or amend a much softer withdrawal agreement. 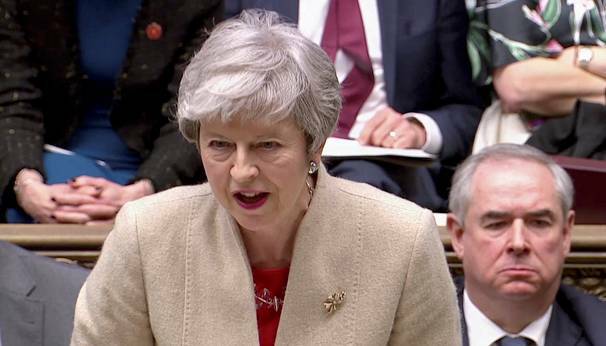 Over the weekend, May's own conservative party urged her against a long extension of Brexit after her withdrawal deal was rejected for a third time on Friday, sending parliament into a political stalemate. “There are no ideal choices available and there are very good arguments against any possible outcome at the moment but we are going to have to do something,” said Justice Secretary David Gauke, who voted to stay in the EU in the 2016 referendum. There is also speculation that an election could be called. The shadow foreign secretary, Emily Thornberry, said on Sunday the opposition Labour party is considering calling another vote of no confidence in May's government. The prime minister survived the last no-confidence motion in January but if successfully passed it could pave the way for a general election. The UK was scheduled to leave the EU on Friday but the political deadlock forced May to ask the EU for a delay. May now has until April 12, when the UK is scheduled to leave the bloc, to seek a longer extension unless the prime minister comes up with another option. The crisis has plunged the UK into a deep division with pro and anti-Brexit supporters holding separate demonstrations over the last few weeks. 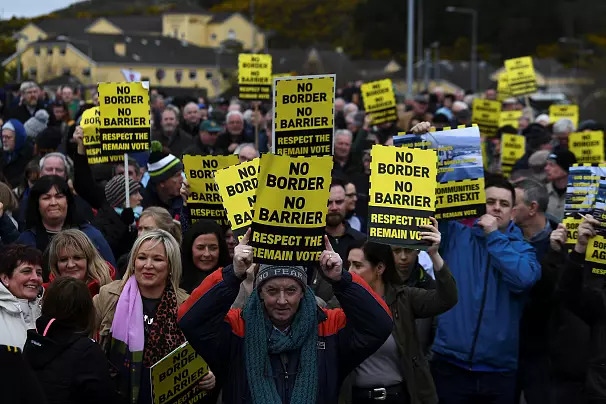 On Saturday, thousands of anti-Brexit protesters rallied at six different points of the border between Northern Ireland and Ireland, worried that the return of customs checks could put peace and jobs at risk. On Sunday, a petition to revoke Article 50 and remain in the EU received more than six million signatures.